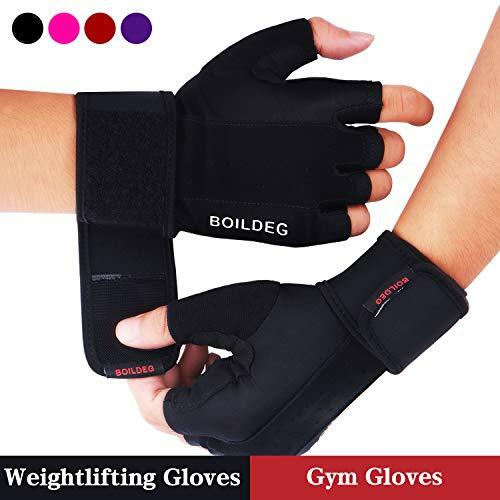 ★FUNCTIONAL GLOVES: Ideal for Weight Lifting, Pull Up, Exercise, Fitness, Gym Training，Cycling and General Workouts. ★HIGH QUALITY: Our gloves are made from flexible and durable material. The utilization of high elastic cloth on the back ensure your good fitting and comfort. ★ANTI-SLIP AND FULL PALM PROTECTION: The thickened silicone design in palm can give comprehensive protection against injuries. 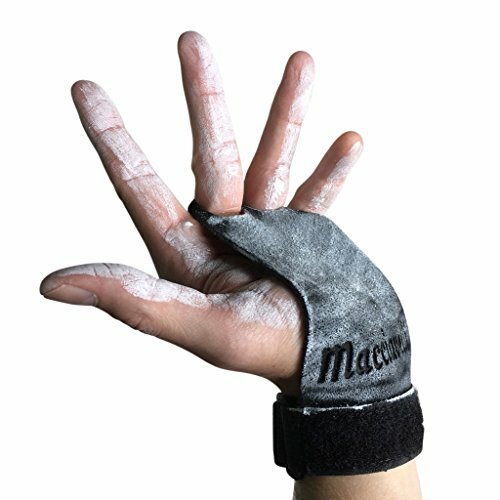 Our gloves not only provide fantastic grip, but also offer a “natural glide” on the bar absorbing the friction. 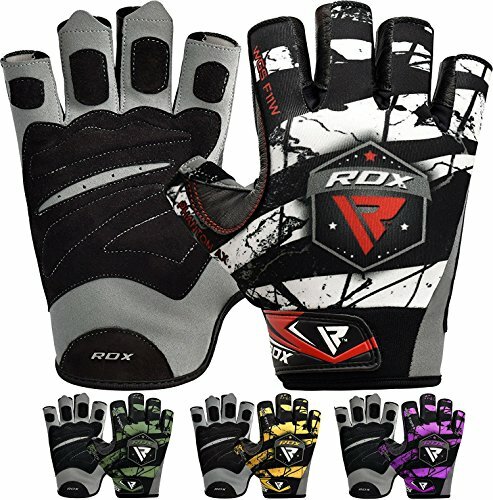 WHY choose our SPORT GLOVES? 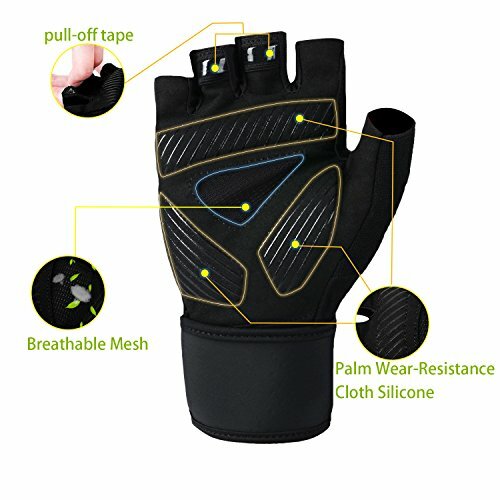 Our Gloves are designed with sport enthusiasts in mind! 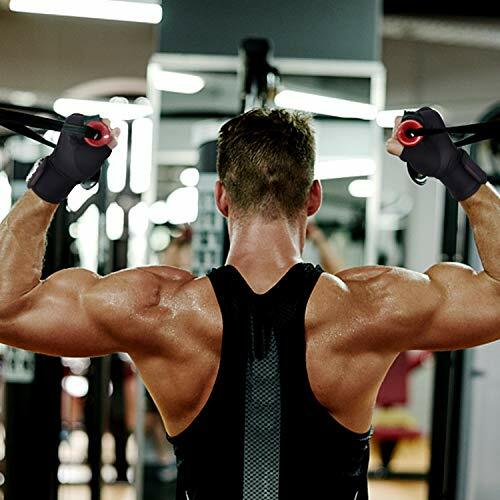 Our workout gloves are made from lightweight material to allow for a comfortable workout. They are not only designed for gym weights for men and women, but also are perfect for using the flexibility machine. 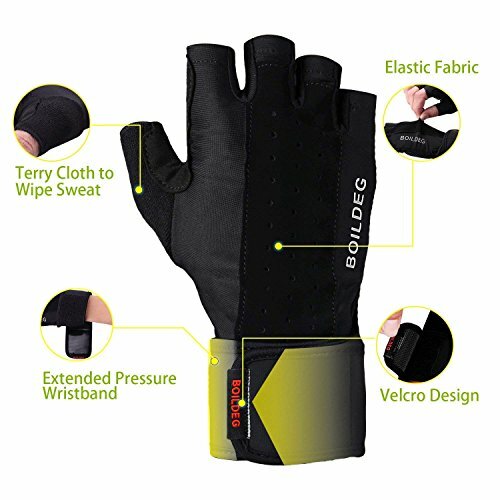 ➤ High quality, soft, breathable, flexible are the most important features of our gloves. Breathable material helps to remove sweat faster. Our aim is keeping all our customers away from the sticky sense of sweat and give you an safe, comfortable sport experience. ➤ Hand and wrist protection: Force parts with thickened silicone design to enhance the shock absorption effect, and provides excellent anti-slip service. 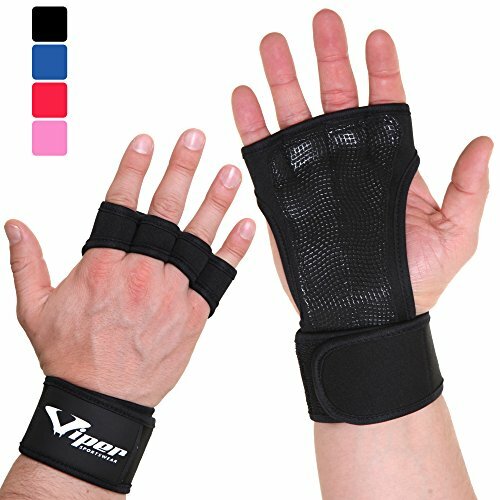 Wrist support protect your wrist from being hurt. 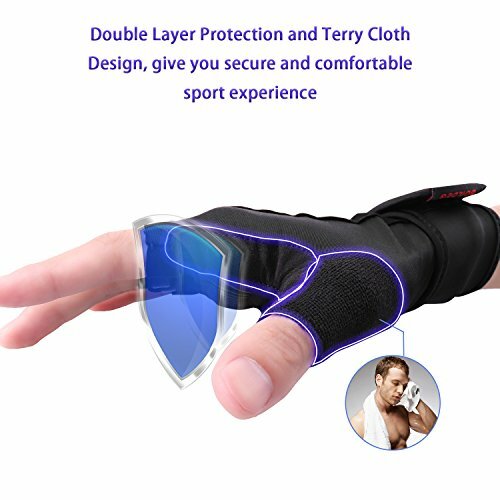 Our gloves are helpful in minimizing the risk of getting accidental injuries thus turning your workouts sessions into a comfortable and enjoyable time. 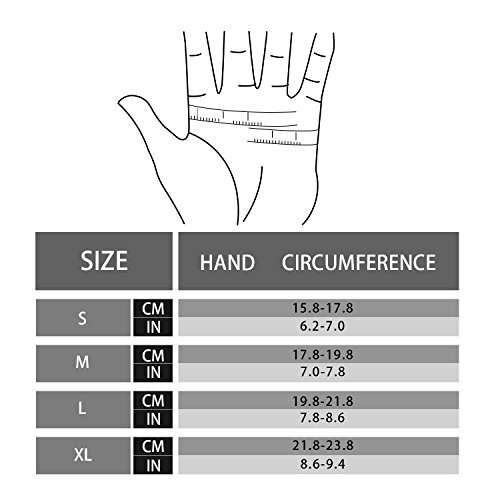 ➤ Considerable design give you excellent flexibility:As your hands are not completely covered. They also allow you to spin them around so you never have to remove them to grab a drink or perform other non-workout related functions in the gym. The fantastic Elastic material makes you feel like your own skin. 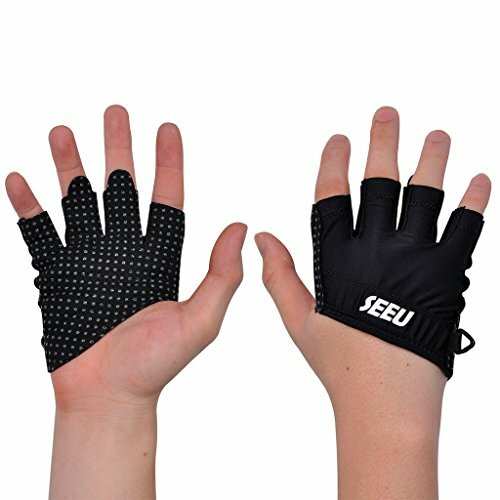 ❤ LET OUR GLOVES ACCOMPANY YOU TO BEGIN A WONDERFUL FITNESS SPORT TRIP!! ❤ After-sale service: We strive to provide with the best customer service. If you have any questions,please feel free to contact us. ★BREATHABLE: Excellent mesh material prevent the accumulation of heat. 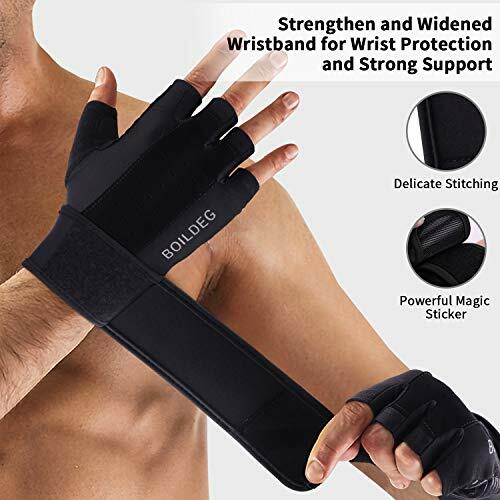 ★EXTENDED PRESSURE WRISTBAND: Wrap around wrist wraps give you more power by stabilizing and supporting the wrists during heavy lifting which improves grip and strength.